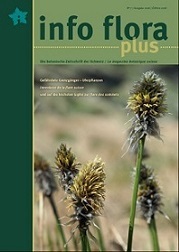 Welcome on the Info Flora website! The conservation status of Swiss vascular plant was assessed via complex project involving also the valuable collaboration of over 400 volunteering experts. 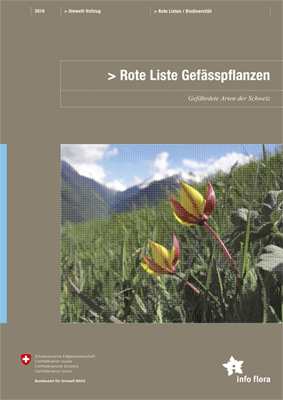 The Red List revision shows that the situation of the Swiss flora has worsened, unfortunately. 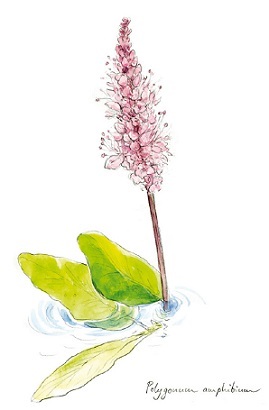 Every month you can discover new plant species at historical sites! Or keep track of all species from your preferred region! The projects “Mission discovery” and “Mission inventory” allow you to appreciate hidden treasures and make new discoveries in the Swiss flora. 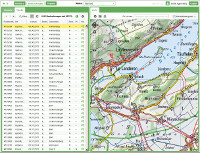 The second and completely updated version of our Online Fieldbook is now available. The Annotated Checklist explains the making of the official Swiss Checklist. What taxa have been chosen for the list, and why? Why are there differences to other Checklists such as Euro+Med plantbase? The Annotated Checklist provide answers. Die neue Broschüre der Info Species Weiterbildungskurse für 2018 ist erschienen. PHP: 0.0150 s, total: 0.0170 s, document retrieved from cache.